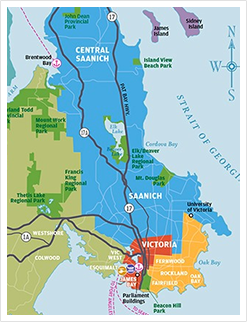 "Established on January 13, 2005, the Downtown Victoria Business Association (DVBA) is Victoria's voice and advocate for a vibrant and prosperous Downtown. 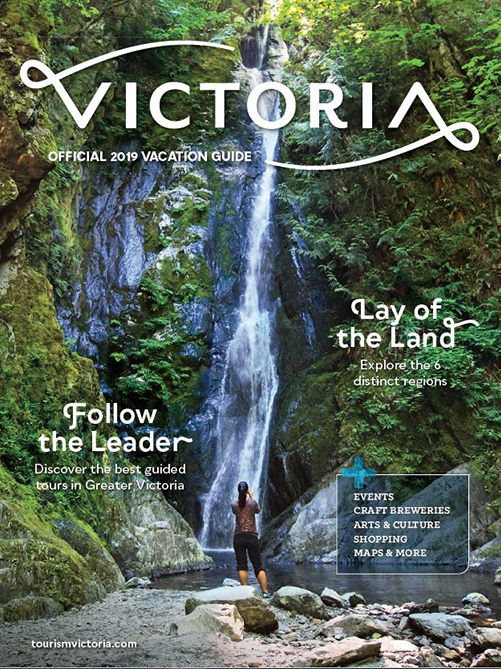 Our mission is to make Downtown Victoria the destination of choice for Greater Victoria residents and visitors - for shopping, dining, entertainment, and other services. The DVBA participates in collaborative initiatives to market, beautify, and improve the Downtown business area, and to provide a clean and safe business environment. 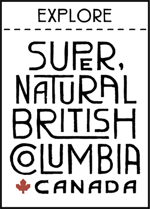 We are a non-profit, membership-based organization, funded by a levy assessment on properties within our boundaries."